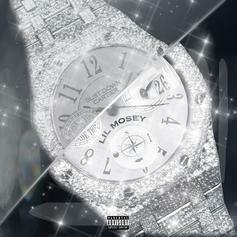 Lil Mosey Flexes His Brand New "Bust Down Cartier"
Lil Mosey returns with a brand new single. 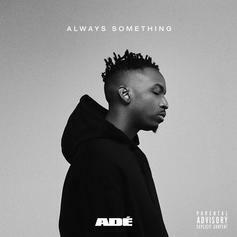 GoldLink Drags Wale & ADÉ To The Grammy Party On "Something Real"
ADÉ grabs the DMV's finest for "Something Real" off his brand new EP. 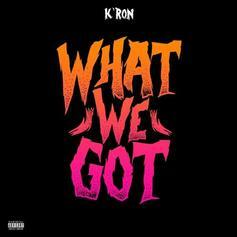 K'Ron delivers the new track "What We Got." 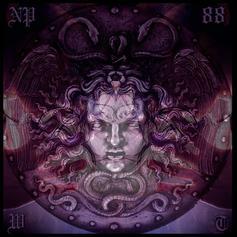 "City Lights" is an ice-cold highlight from Nacho Picasso & 88 Ultra's "Witchtape" project. 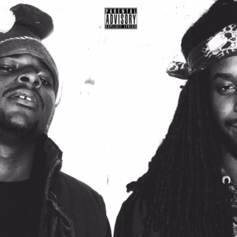 Washington State's ILLFIGHTYOU return with the pummeling "Flash." 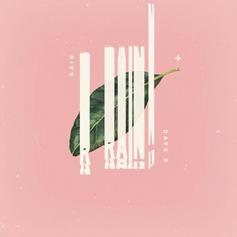 A new song from rising Washington, D.C. R&B artist Drew Love, who's preparing to release his debut EP in the Spring of 2014. Can you dig it?